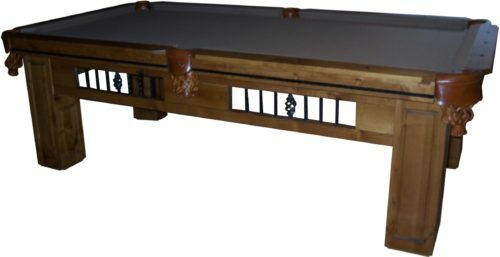 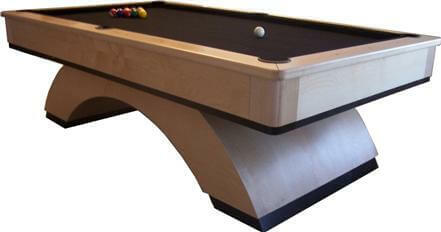 Pool Table For Sale, Handmade in our Factory to your specifications. 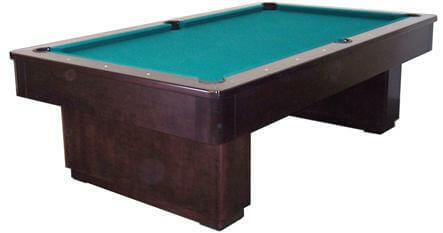 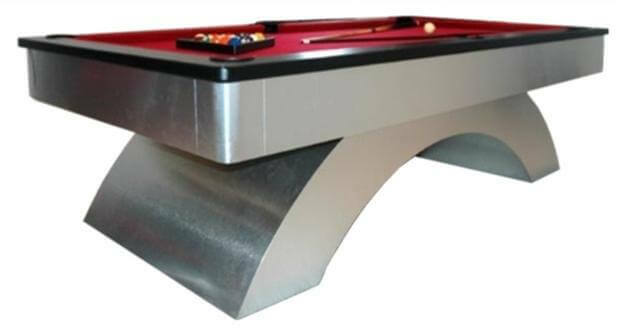 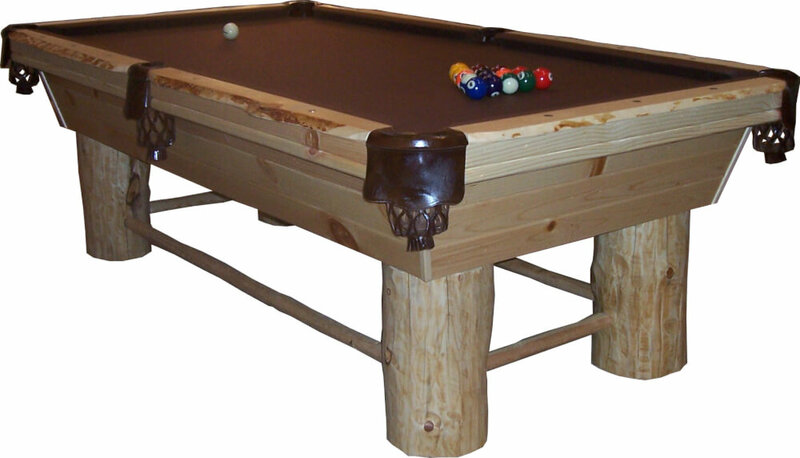 Call 480-983-3315 for more information on our large variety of pool tables. 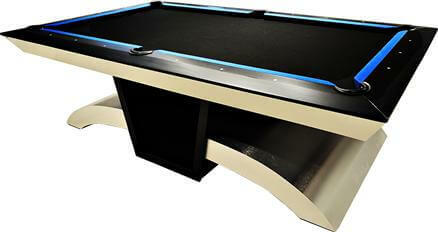 On Sale now with custom options available. 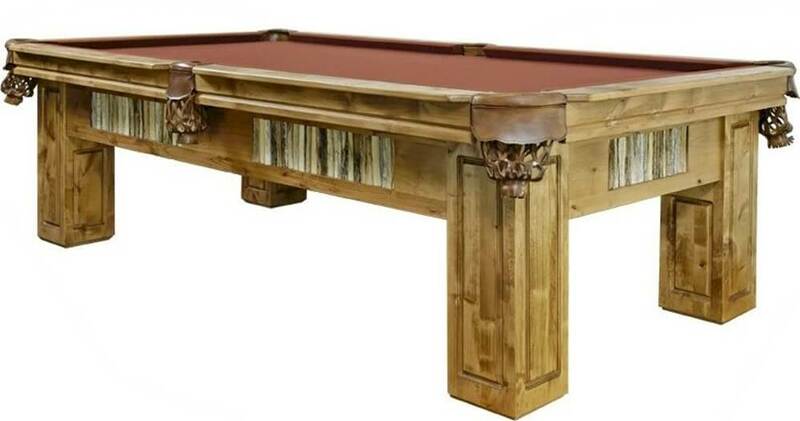 Ready to Buy Your 9 Foot Pool Table?